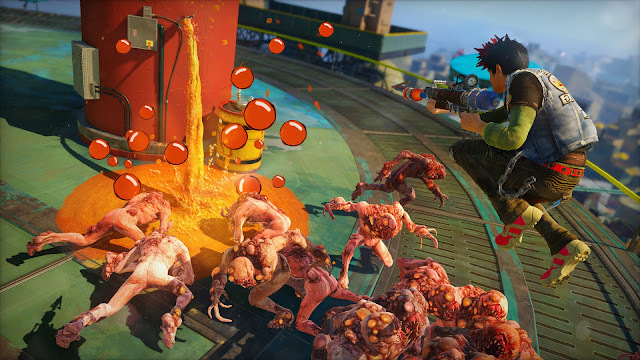 A successful game generally spawns a sequel. After all, if you made money off your first project, why wouldn't you want to follow it up? That's what many game publishers and developers do. While it's obviously always nice to see brand-new franchises pop up, that doesn't mean that the word "sequel" should be chastised or have people stick their noses up to. In fact, sometimes more of a good thing can be a great thing. It's with that in mind that we take a look at some games that would be incredible to have sequels to. There are so many, really, that I could have a full month of articles on this subject, but like sequels themselves, moderation is key. When you've seen my selections, let me know if you agree/disagree, or which games you want sequels to badly! Insomniac Games is busy working on Spider-Man's PlayStation 4 exclusive outing, and judging by the team's previous output, the webhead is in good hands. 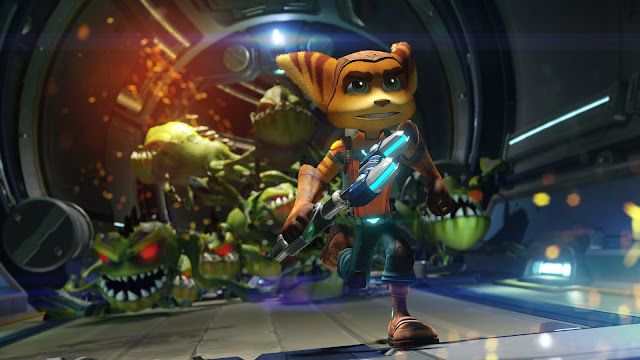 However, once that project is done and shipped out the door, I'd love to see a return to the world of Ratchet & Clank. While the PS4 game was a revival of the original game, it'd be great to have a sequel that wasn't tied down by having to follow a movie's plot. Instead, there are two options that Insomniac Games could take: 1) A completely new entry in the series, or 2) A remodeled version of Going Commando, the second entry in the franchise and my favorite entry to date. 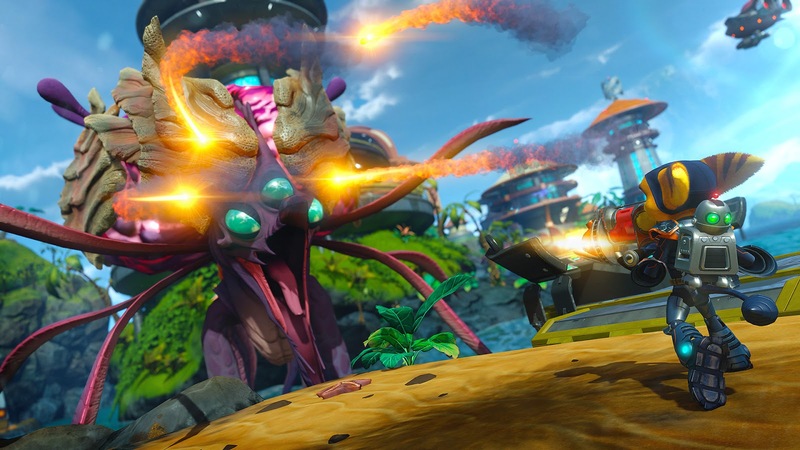 Whichever path Insomniac chooses, like Spider-Man, the lombax and robot pair would be in good hands. While we're on the subject of Insomniac Games, the developer worked on Sunset Overdrive, a wacky and highly stylish game for the Xbox One. It was the type of game that made those without the system yearning for one, or at least a bit envious. It would happen to be a tremendous showcase for the Xbox brand to receive a sequel to this stellar game, upgraded and improved over the slight issues seen in the original. 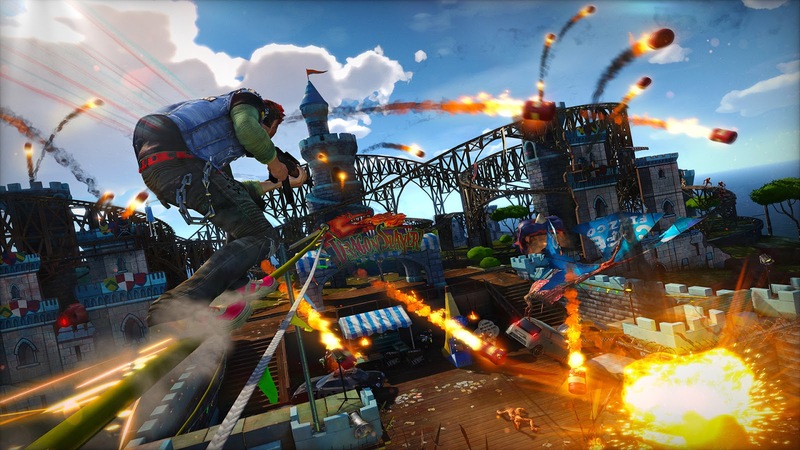 It would help diversify Microsoft Studios' currently anemic Xbox One output of games (well, anemic to me and countless others who grow tired of the trio known as Halo, Gears of War, and Forza), and it'd just be awesome to dive back into the colorful and entertaining world of Sunset Overdrive. 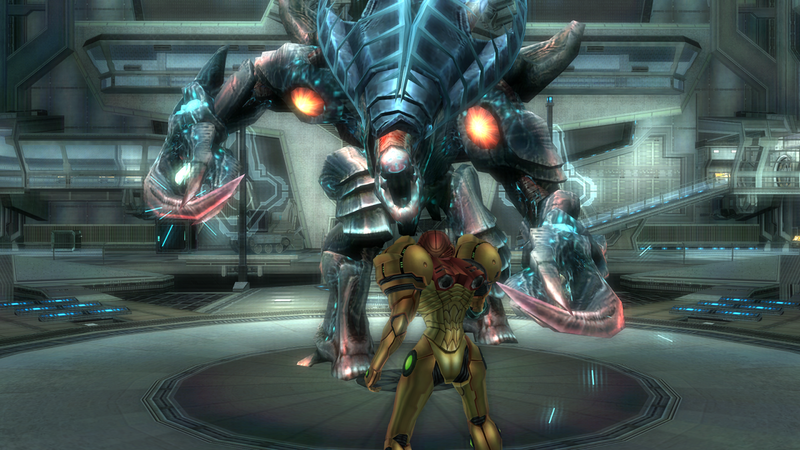 Metroid Prime 3's bonus ending and even the recent Metroid Prime: Federation Force both hinted at the return of one of the hunters seen in Metroid Prime Hunters. It seems these hints indicate interest in expanding the Metroid Prime franchise, and what better way to do that with a brand-new entry. The most recent entries, Metroid: Other M and Metroid Prime: Federation Force, didn't sit too well for many fans of the Metroid franchise, so it would behoove Nintendo to correct the course of the series instead of letting it fade into obscurity. 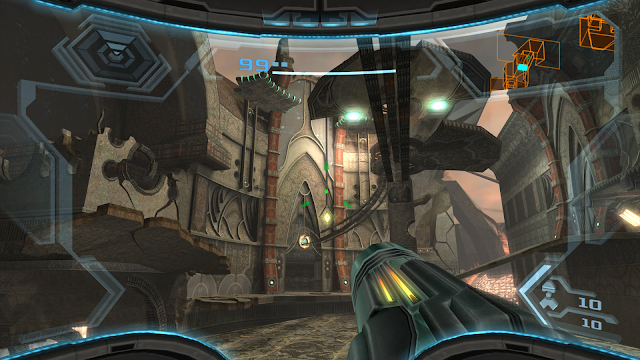 Whether under the helm of Retro Studios or an entirely new developer, a fourth Metroid Prime could bring Metroid back to greatness and tie up the loose ends of previous games. Minecraft isn't just a game or service-- it's a phenomenon. It continues to capture the minds of today's youth as well as full blown adults. Parents can share the fun with their kids as their young brains come up with massive constructions based off of blocks and bricks. It's no wonder why the gaming world jumped at the chance to chase that Minecraft money. Dragon Quest Builders offers Minecraft-style gameplay while featuring many of its own additions to the formula, such as quests, a story, NPCs, monsters to battle, materials to gather, and so much more. 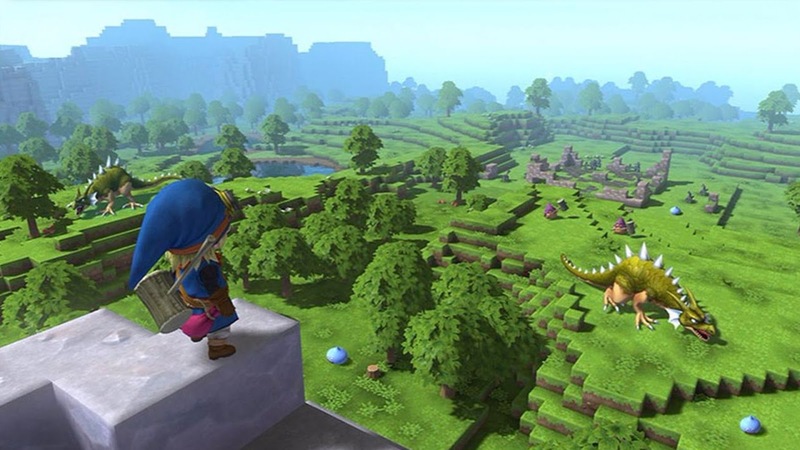 The first game melded the gameplay of Minecraft with the world of Dragon Quest beautifully, so there's no question that many of us would enjoy seeing Square Enix's second take on the formula. 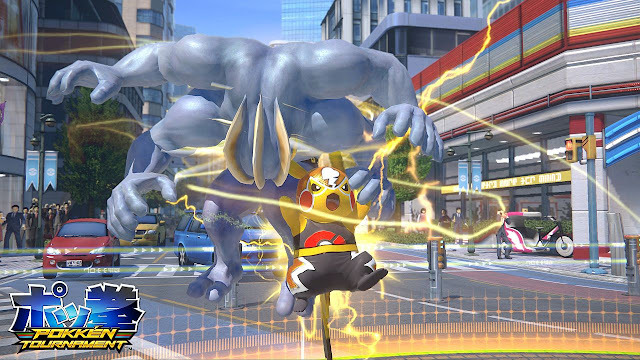 Last month, I mentioned Pokken Tournament as a Wii U game that I'd like to see get a second chance on the Nintendo Switch. Why limit it to that, however? 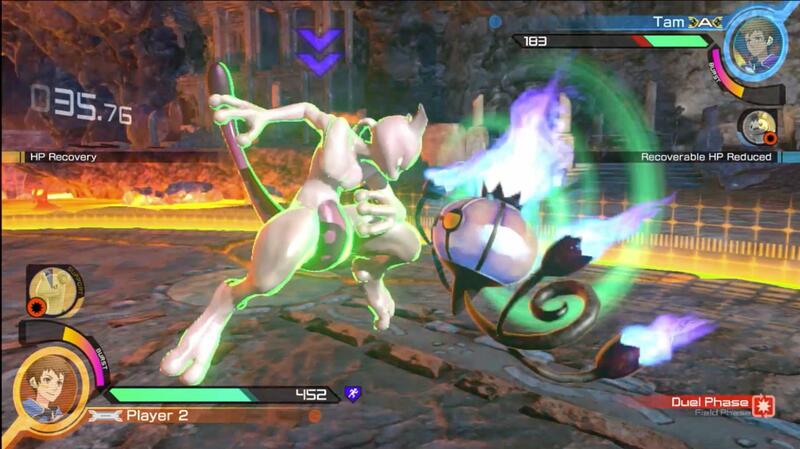 How about a full-fledged sequel with enhancements to the Pokken Tournament foundation and formula, offering gameplay tweaks, new battle systems, a new story, and a bounty of new Pokemon playable characters and assists? That sounds mighty fine to me. Even a Super Pokken Tournament in the style of Super Street Fighter II and the like would suffice. Just something that brings the fighting game featuring Pokemon both big and small to the Nintendo Switch would be a stellar proposition. The Battalion Wars series is a spin-off of the Advance Wars series, a franchise that also needs a new entry something fierce. 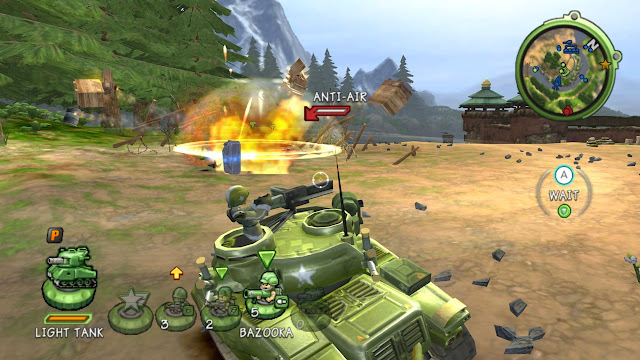 Instead of being turn-based, Battalion Wars is pure action, having players switch between infantry, tanks, and other troops to complete various objectives across an expansive map. 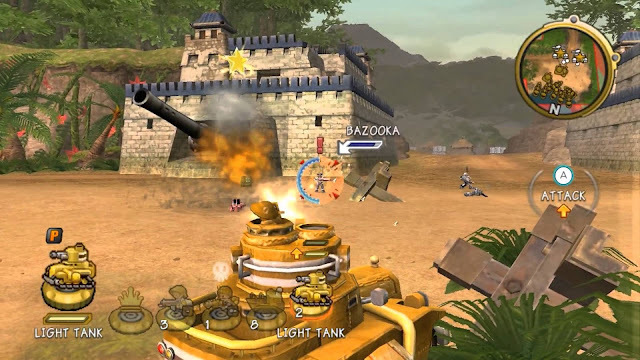 With the popularity of multiplayer games in a more mature-oriented style, Battalion Wars could get Nintendo's foot in the door for an exciting multiplayer third-person action shooter where players take on the opposing side. Instead of blood and gore, the colorful and whimsical style would be fitting for the usually family-friendly approach Nintendo goes for in its titles. 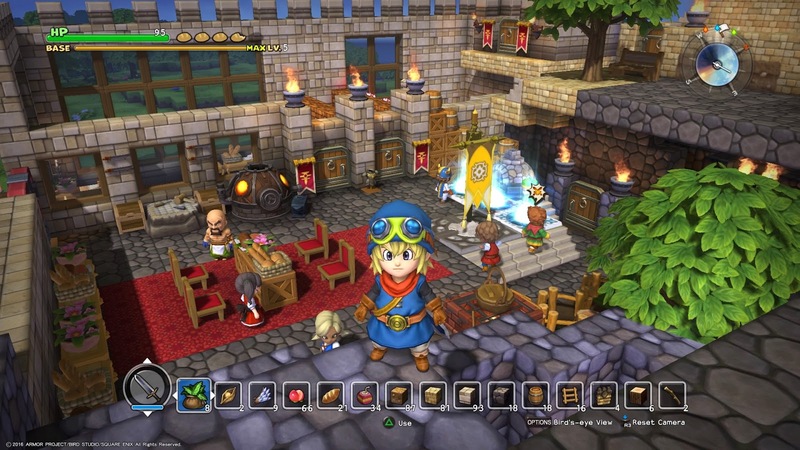 Bomberman recently made a reappearance after a long hiatus. His new game? Super Bomberman R for the Nintendo Switch. That game was a wholly traditional Bomberman entry. I'd love to see Konami and former Hudson staff explore the Bomberman 64 style form of adventure-- open areas, exploration, an engrossing story, and lots of hidden secrets to uncover. 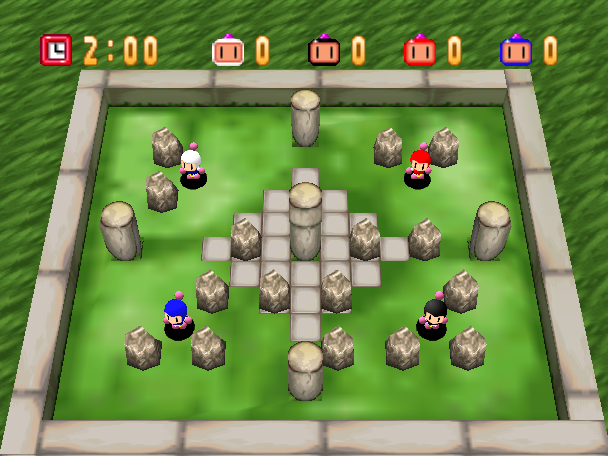 Bomberman 64 received a sequel on the same system, the Nintendo 64, called The Second Attack. (Good luck finding a used copy for a sane price, though.) 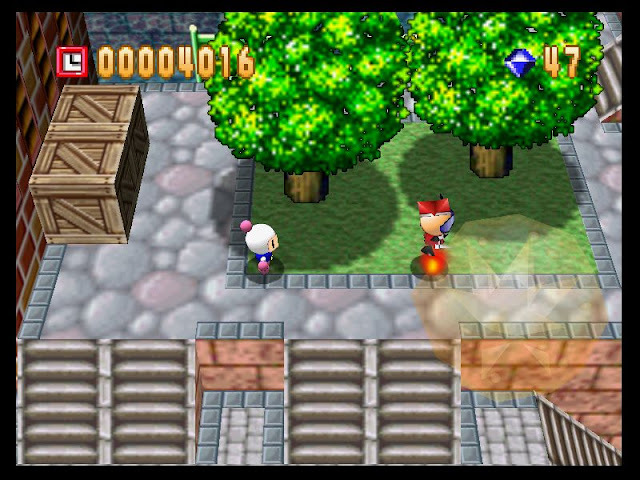 There would be much greatness in seeing Bomberman return this kind of adventure outside of his traditional grid-based bombing and blasting.